The first trailer of Disney’s newest and much-anticipated animated movie Moana featuring the voice of Dwayne “The Rock” Johnson, has been released. The movie is set in ancient Oceania in the South Pacific, where a young girl named Moana from Motinui Island is a born navigator who sets sail in search of a fabled island. During her journey, she teams up with her hero and legendary demi-god Maui. 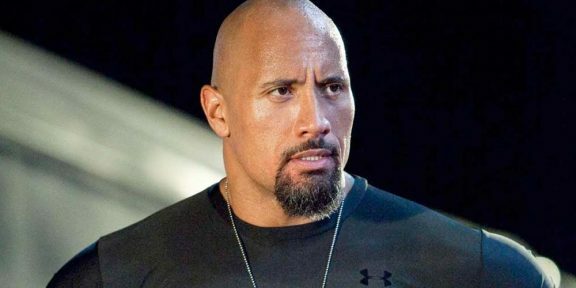 Dwayne Johnson voices the character of Maui while newcomer Auli’i Cravalho plays Moana. The movie is created by those behind Frozen and Zootopia and features songs and music by Lin-Manuel Miranda, Opetaia Foa’i, and Mark Macina. It’s set for release in both 2D and 3D on November 23. You can watch the fantastic trailer. You can watch the fantastic trailer below.